John Steins – Page 3 of 11 – An artist, not a Postmodern scam artist! Q&A ~ What is the difference between a monotype and a monoprint? Q&A ~ How do I transpose a picture onto a piece of wood? Q&A ~ I want to get started etching…but how? 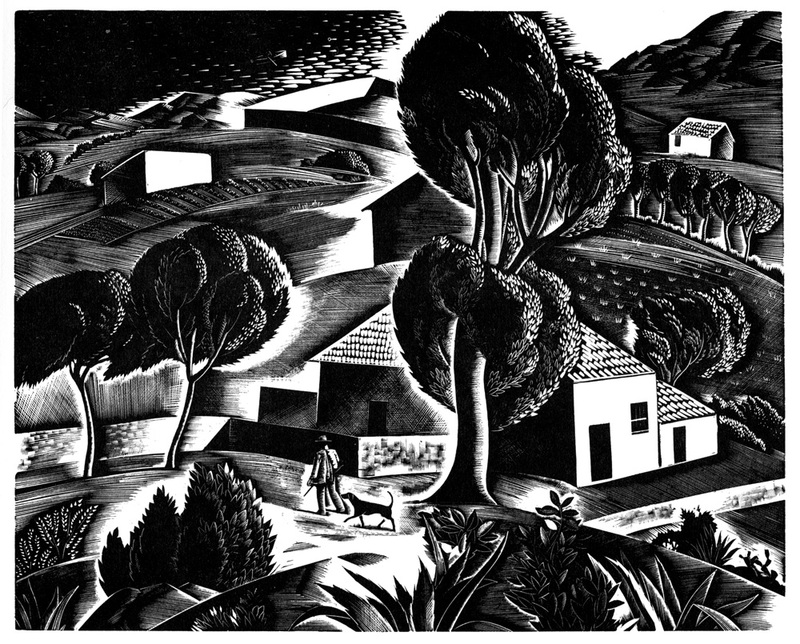 Q&A ~ Why are prints numbered? 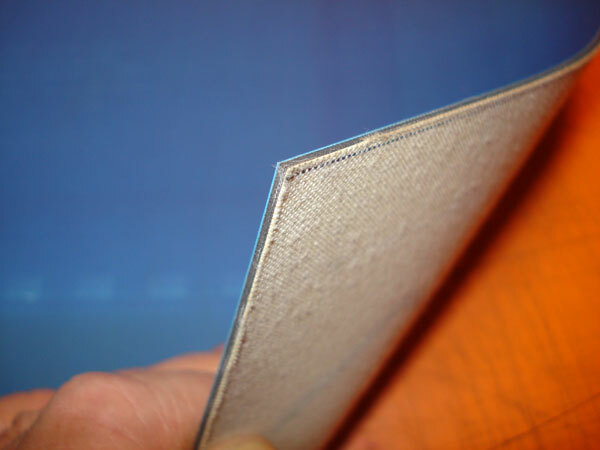 Why soak paper for printing etchings? 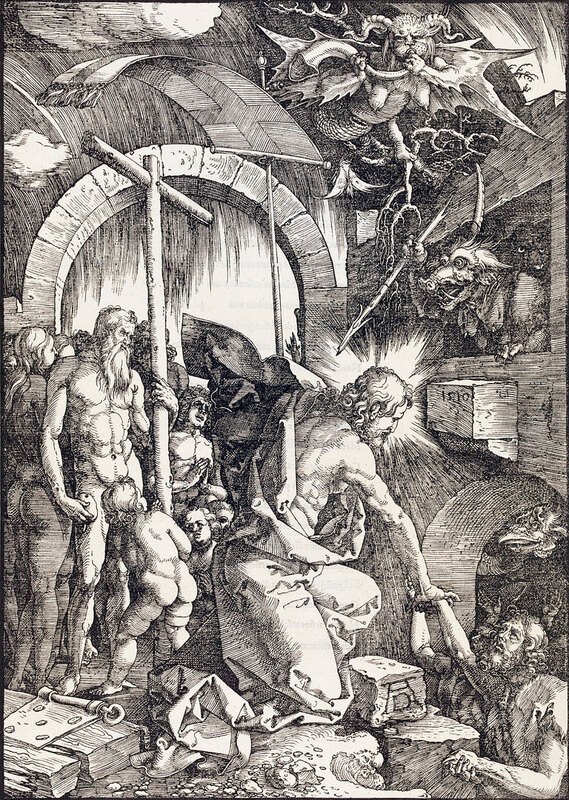 Was Albrecht Durer a Catholic or Lutheran? 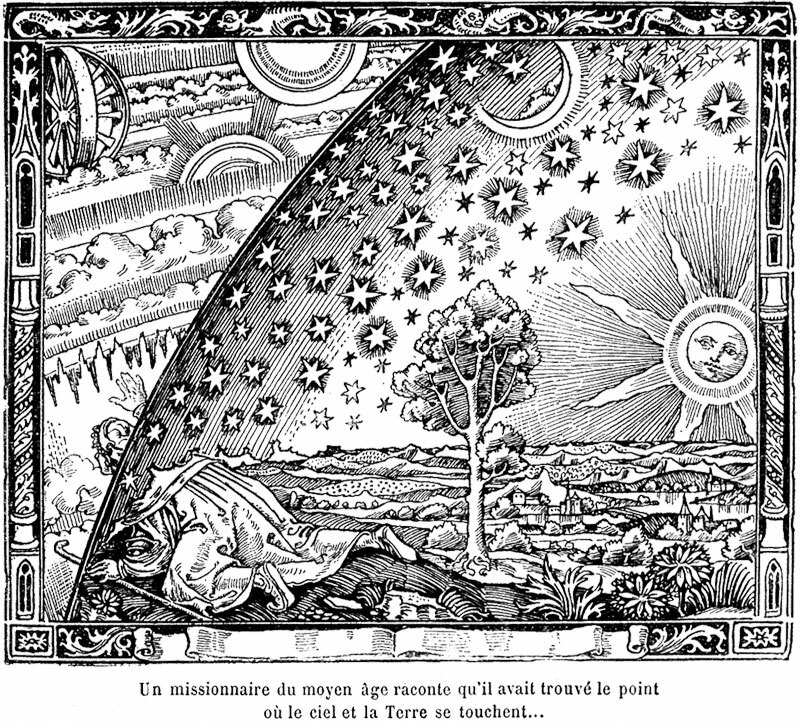 Q&A ~ Is the Flammarion woodcut medieval?